Our range of products include stainless steel fasteners, alloy steel fasteners and pipe sockets. 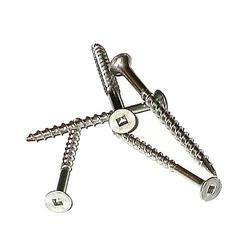 We are one of the famous manufacturers and exporters of Stainless Steel Fasteners. These products are available in different sizes and finishing. These are highly demanded for their dimensional preciseness. This best quality stainless steel obtained from our trustworthy suppliers. We offer these products at very affordable rate. 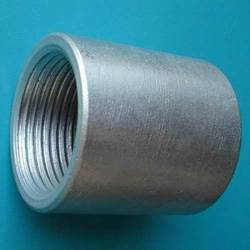 Our organization has acquired one of the top positions in the industry for manufacturing and exporting high quality of Alloy Steel Fasteners. The quality of the product is highly demanded for its durability and strength. We manufacture these products under the supervision of engineers. 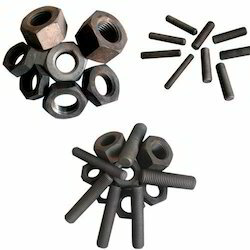 We are offering broad range of these fasteners in diverse dimensions as per the necessities of customers. Our customers can avail these products in a very affordable rate.